Kellybeans those costumes are beyond adorable and so are your kids. And you look wow in that dress work it girl! I must continue to reinterate that the BF is smokin hot and everyone has beautiful families! Thanks Kristin! I knew this was the last year I was going to have any say in the Halloween costume choice and I have wanted to do Thing 1 and 2 from the moment I found out I was having twins. and thanks to Pinterest they were all super easy. Like $30 for all 3 outfits. My mom, stepdaughters, and myself on Mother's Day. 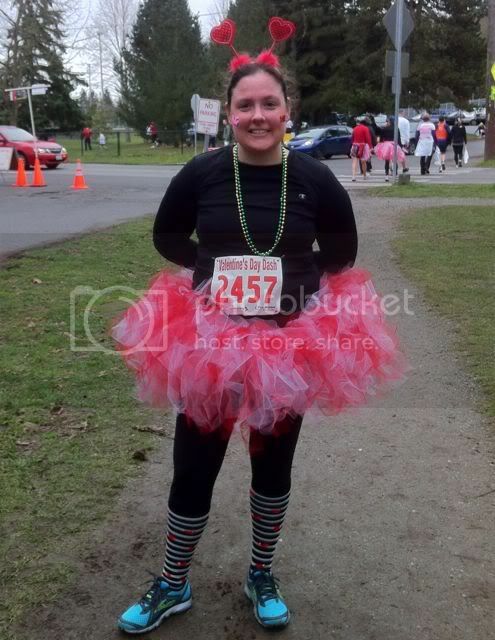 My favorite pic of the year because I spent quite a bit of time making my own tutu. 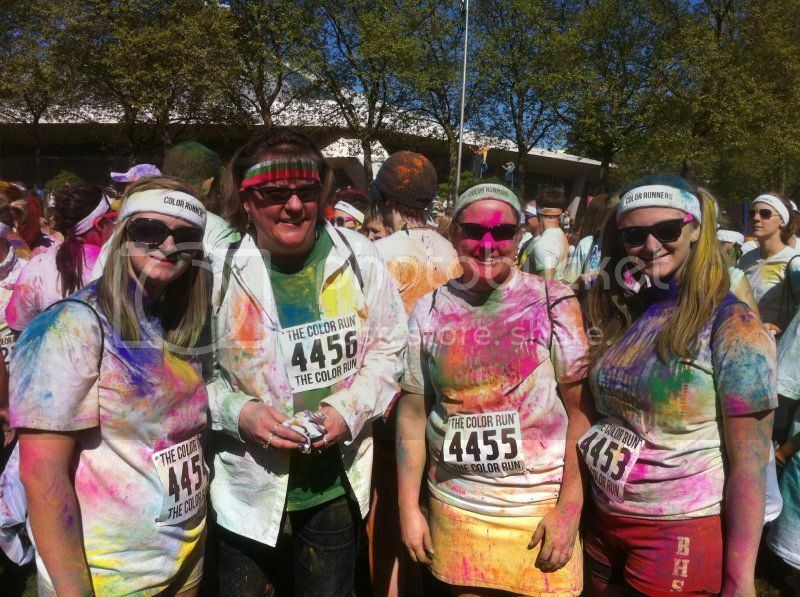 This was my very first race and it was my third consecutive year of running it. I may be slow but I never quit. Looking good, babe! Loves ya. And this is normal for me. Smh. That looks like a sun shopping trip. LRB this is hilarious!!!!!!!! A photo essay of your weekend all from the drivers seat, good work! And a bonus shot from today after trying to load these damn pics for the 10th time! Me with my best friends from high school (class of 80! ) Although we're spread around the northeast, we still manage to get together regularly, including every New Years for the past 30+ years. Last year we started getting together to run in races a couple times a year. Got a jingle run tomorrow! Hopefully this isn't too huge, I don't know how to resize. 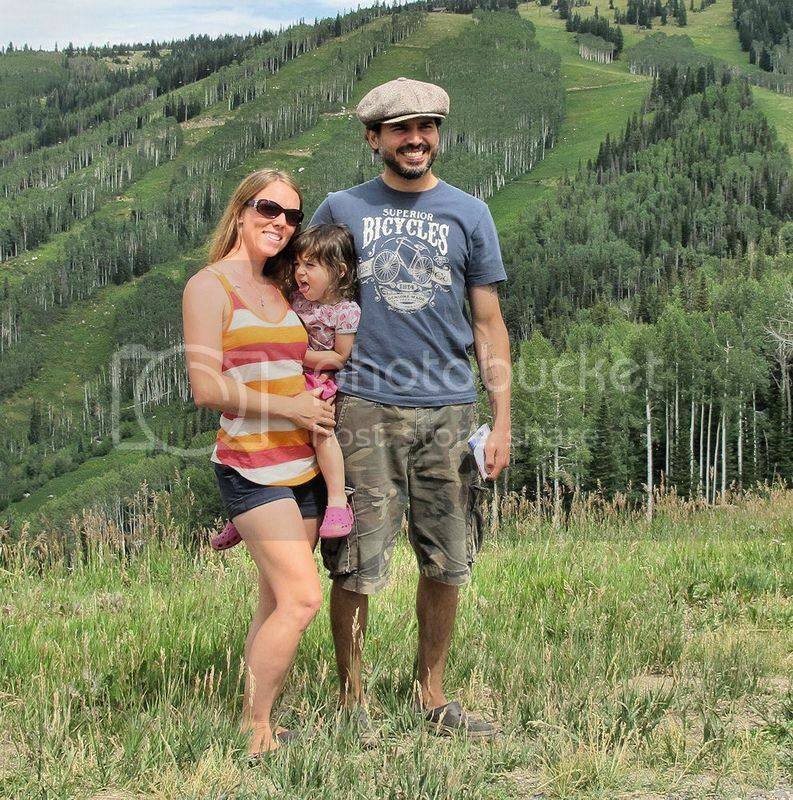 But here is my little family in Steamboat Springs a few months ago. My daughter is quite charming, isn't she? 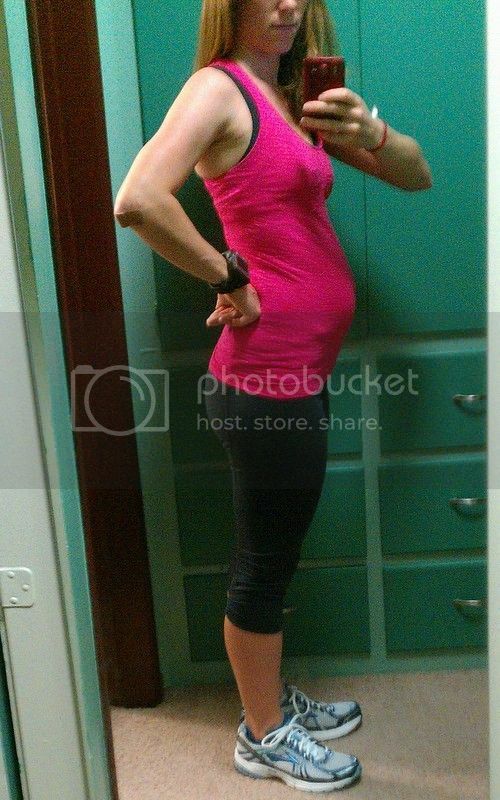 This pregnancy shot failed to make me laugh as your faux pregnancy shot from the original FB thread did. That was quite literally, the funniest pic I have ever seen! Ahahah, you mean this one? Now I'm tempted to see if I can recreate that shot, with an actual baby bump instead of whatever I had stuffed in my pants there.